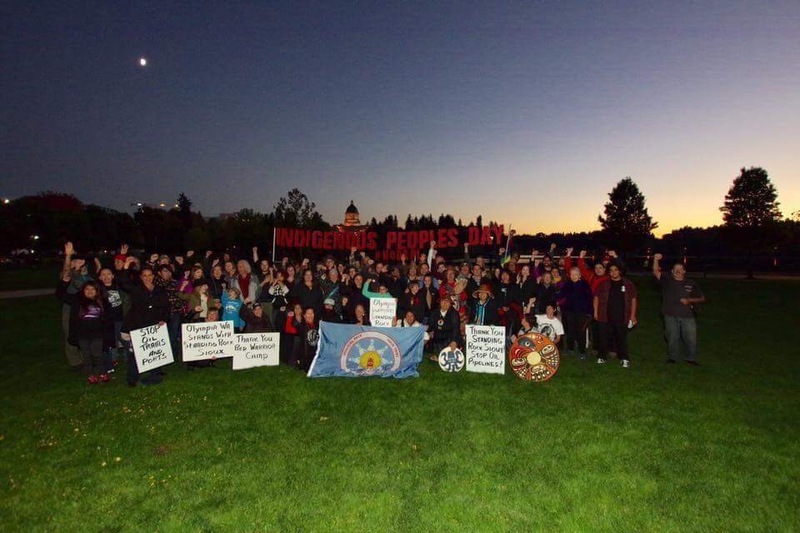 Help plan for Indigenous Peoples Day 2017. This entry was posted in Make No Bones Shows and tagged Indigenous Peoples Day 2017. Bookmark the permalink.